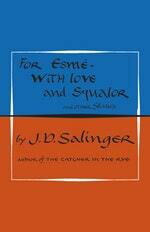 In honour of the centennial of J. D. Salinger, Penguin reissues all four of his books in beautiful commemorative hardback. An American soldier has a strange encounter with an orphaned English teenager the night before he leaves for war. A four-year-old boy runs away in a dinghy; a missionary's child is kidnapped by Chinese bandits. A honeymoon in Florida goes awry with tragic consequences. 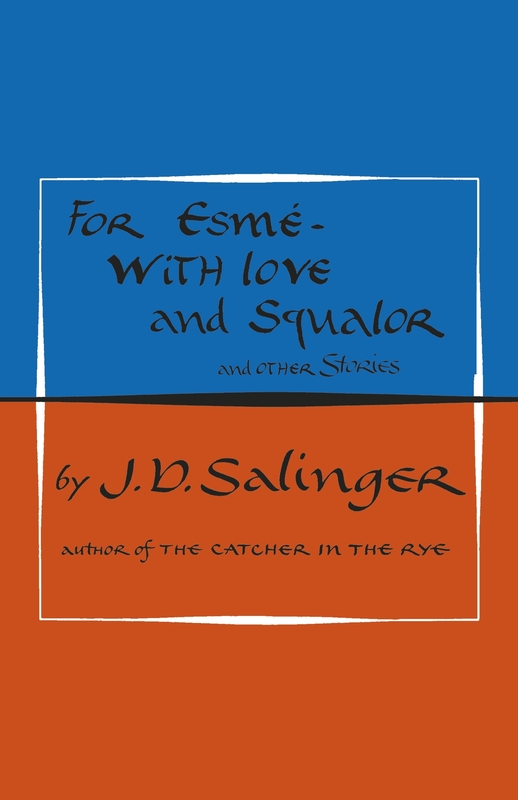 Including the first stories to feature Salinger's beloved Glass family characters, this brilliantly varied collection offers a vivid introduction to the work of one of the most admired and widely read American novelists of the twentieth century. Witty, urbane and frequently affecting, For Esmé - with Love and Squalor sits alongside Salinger's very best work - a gem that will be passed down for many generations to come. 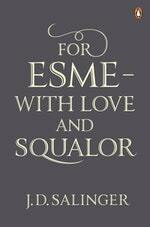 Love For Esme? Subscribe to Read More to find out about similar books.